where’s this exactly located? Very interesting! Brian and Shannon, wow, we have been to this very spot just last week. 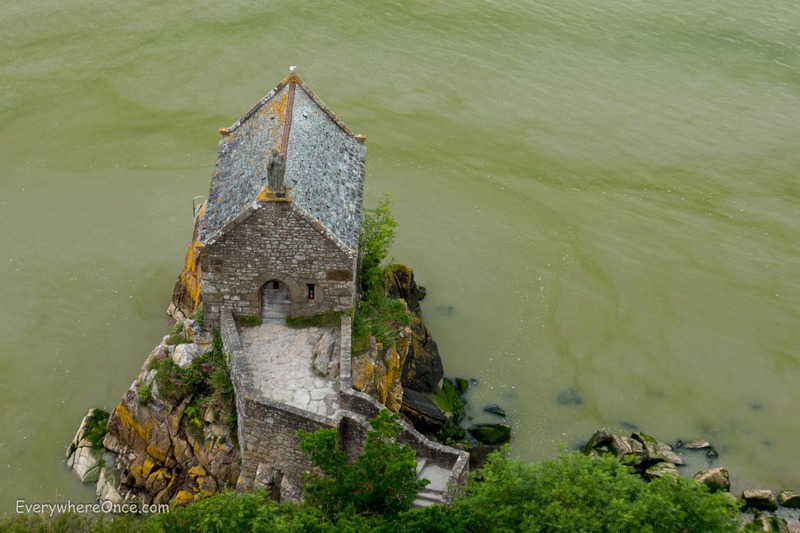 Mont Saint Michel is a stunning place, and well worth the effort to get there. Our planned ‘luxury’ for this trip (Veronica and I fly home to Australia from Paris tomorrow) was to stay overnight on the Mont. By doing this we were able to experience the Abbey and a range of other sites late in the afternoon and into the evening, with a fast receding number of day visitors.